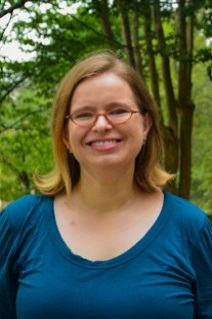 Mary Formo serves as an Academic Advisor in the Office of Academic Affairs in the College of Agricultural and Environmental Sciences. She is responsible for advising Agricultural Communication, Agricultural Education, Agriscience and Environmental Systems, Environmental Resource Science, Horticulture, Turfgrass Management, and Water and Soil Resources majors. Mary received a B.S. in Chemistry and a minor in Physics from North Caroline State University and an M.S. in Chemistry from the University of Washington. Prior to joining the Office of Academic Affairs, she worked as a lab/research assistant in the Department of Poultry Science.